For sales teams, it's very important that the right level of access to information is available when trying to uncover new business opportunities or preparing to ask for a renewal. 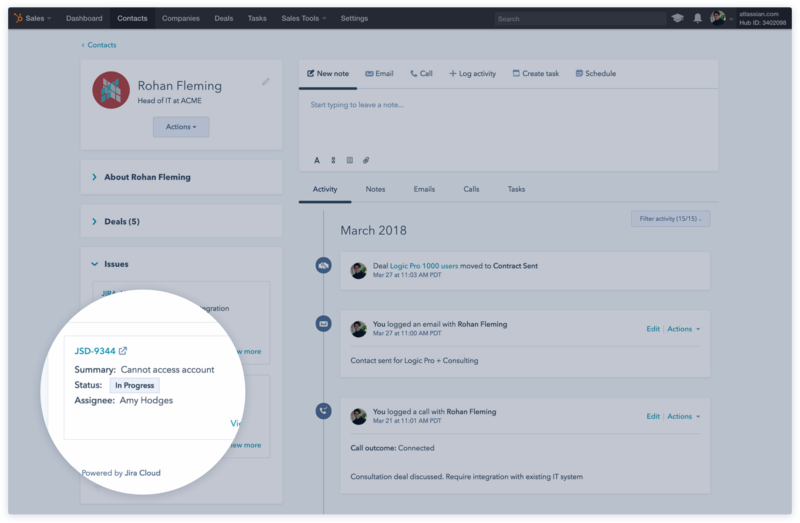 The HubSpot for Jira Cloud integration gives you an easy way to gain insight into your customer's Jira Service Desk support and Jira Software development tickets directly from your HubSpot CRM. This integration requires both CRM Jira Cloud and HubSpot. Learn more. 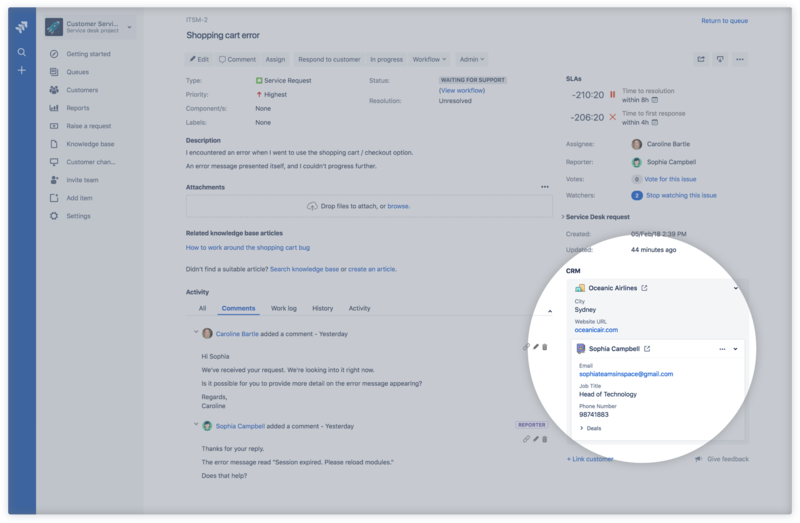 The ability to monitor support issues from Jira Service Desk directly from your HubSpot CRM provides valuable insight into the status and details of your customers support requests. This integration will allow sales to build much stronger relationships in order to help retain existing customers, and improve their overall experience. Being prepared with additional context about a customer before you jump on a sales call increases your chances of earning their trust and eventually more business. 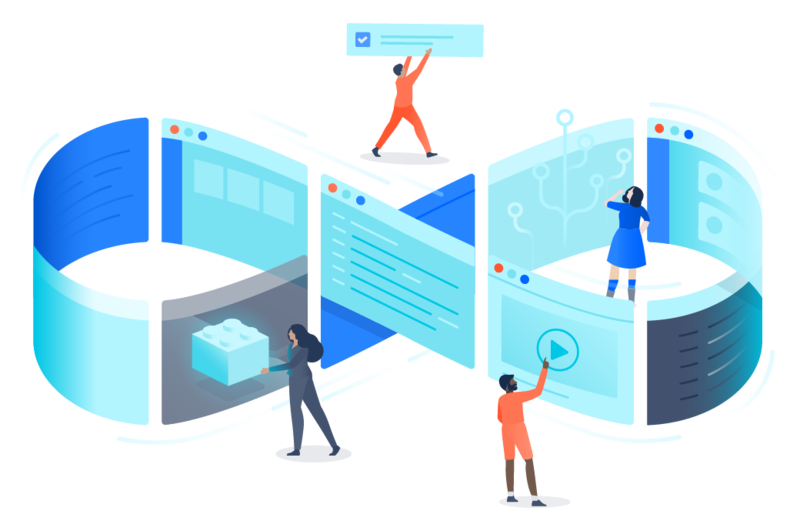 The integration with Jira provides a level of transparency with your dev team on what’s being worked on with each of your customers, allowing the opportunity to prescribe new solutions to issues you may not have uncovered before. • This integration provides support and development ticketing capabilities that sync directly into the HubSpot CRM contacts.